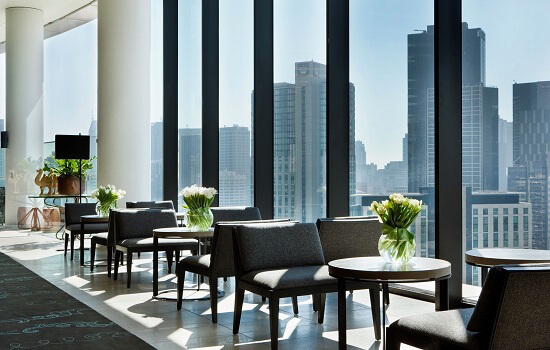 Crown Metropol, the newest of the Crown Casino complex three hotels, features an unparalleled luxury hotel experience with modern and unmistakably stylish accommodation. 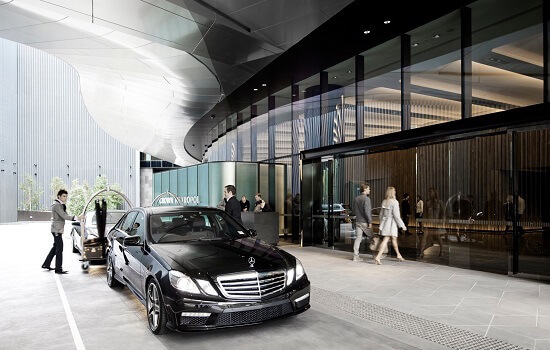 Crown Metropol is located adjacent to the Crown Casino complex with Melbournes vibrant Southbank precinct and the city centre are just a short walk away. For those wishing to relax & unwind, ISIKA Spa is a private retreat providing a haven for contemplation and discovery and the ultimate in private pampering treatments.